You know I’m a sucker for songs with original vocals and beautiful melodies, the type of song that makes you weak at the knees. 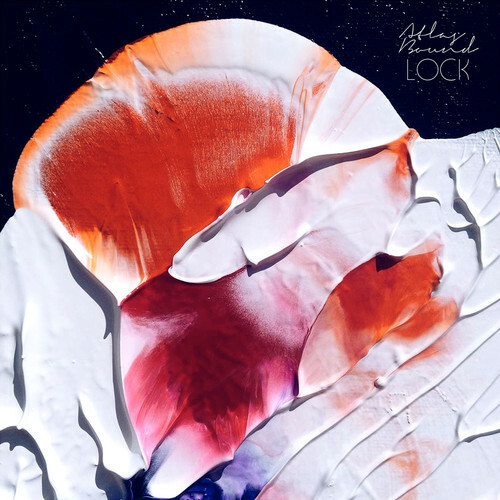 Australian-duo Atlas Bound have concocted their own version of that recipe with their latest release, Lock. While the track was released just under two weeks ago, I cannot recall a song that I have played more than this soothing piece.